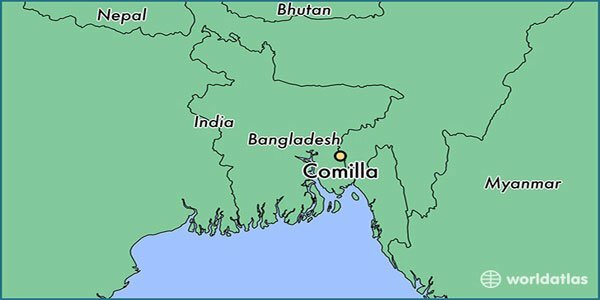 Comilla – At least five people including three children have been killed in a road accident in eastern Bangladeshi district of Comilla, police said on Sunday. The accident occurred when a microbus plunged into a roadside ditch Kalia Cho area of Laksam of the district, officer Ashfiqur Rahman told reporters. The road fatalities came when people from across the country were travelling mostly to capital city after holidaying during the Muslims Eid-al-Adha celebration. The officer told newsnextbd.com five people died on the scene in the mishap that occurred around 7am. Another passenger of the microbus sustained injuries was being treated at nearby hospital. The bodies were sent to Comilla Medical College Hospital morgue. Police seized the microbus but the driver managed to flee the scene.